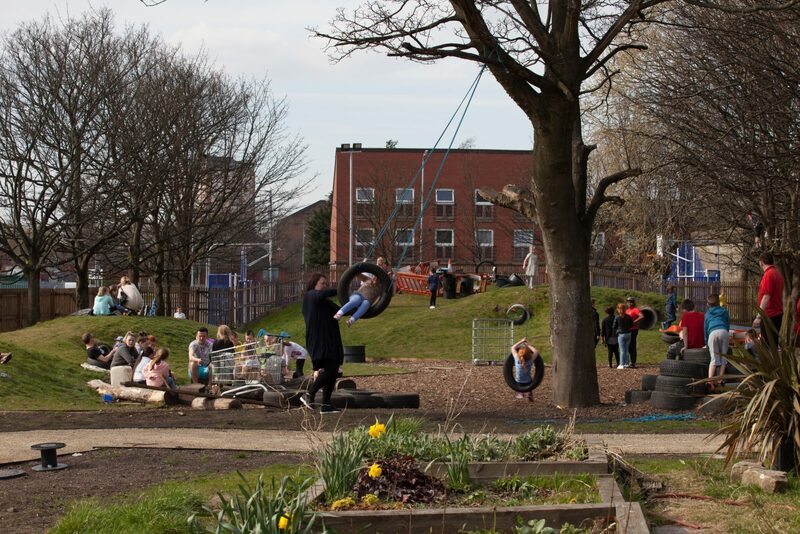 Baltic Street Adventure Playground is a permanent child-led space where children can play freely and deeply, which is free to access, and where children are free to come and go as they choose. 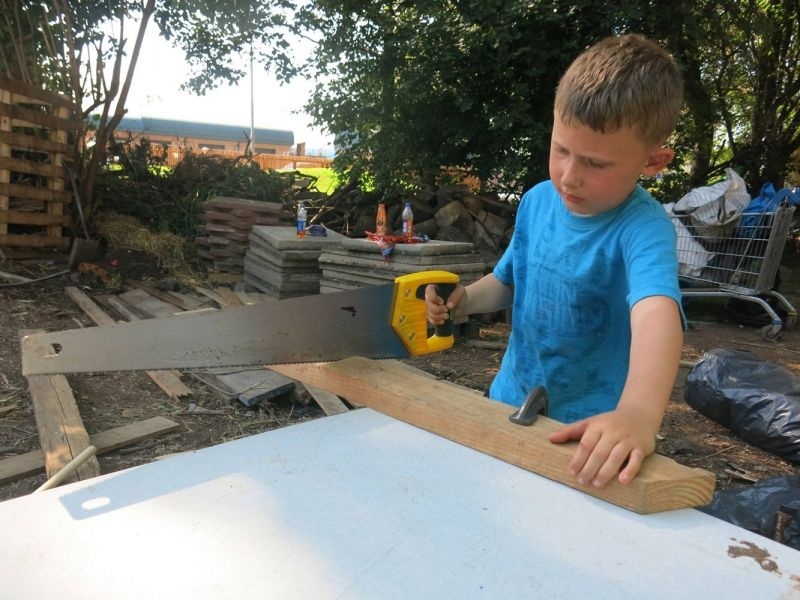 The site is looked after a group of three adults, who support the children in their play, cook food daily and provide warm and waterproof clothes to children from 6 to 12 years of age. 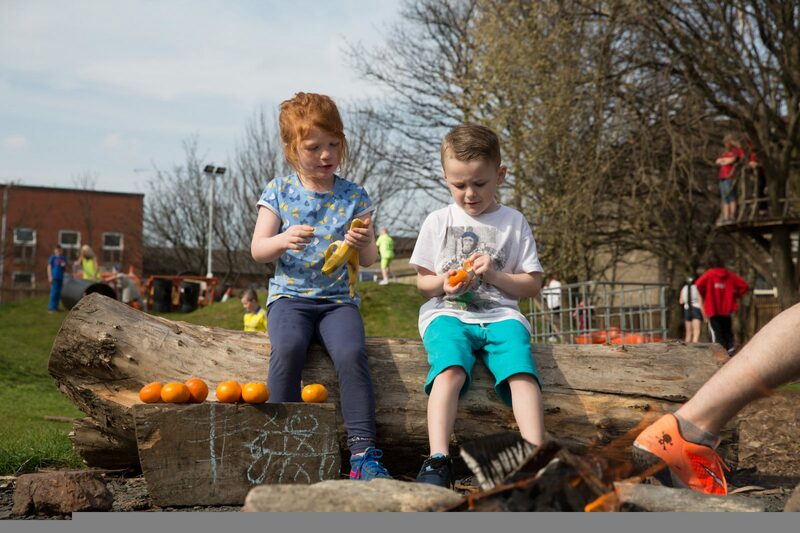 The project grew out of public art commission undertaken by Assemble with a group of children from Dalmarnock, East Glasgow in 2013. 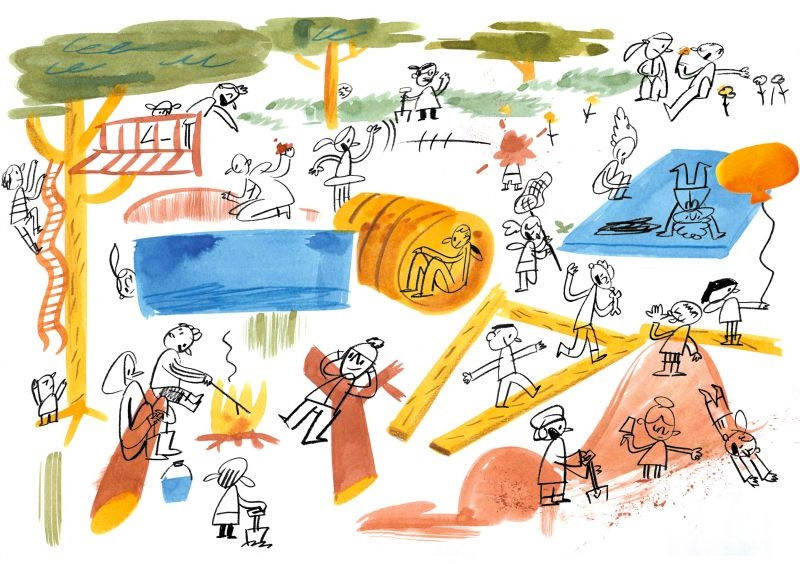 Children are supported to self-organise, and play-workers maintain a secure, nurturing environment which is constantly evolving on a moment-to-moment and month-to-month basis in response to the children’s growing needs, dreams and capacity to affect change. 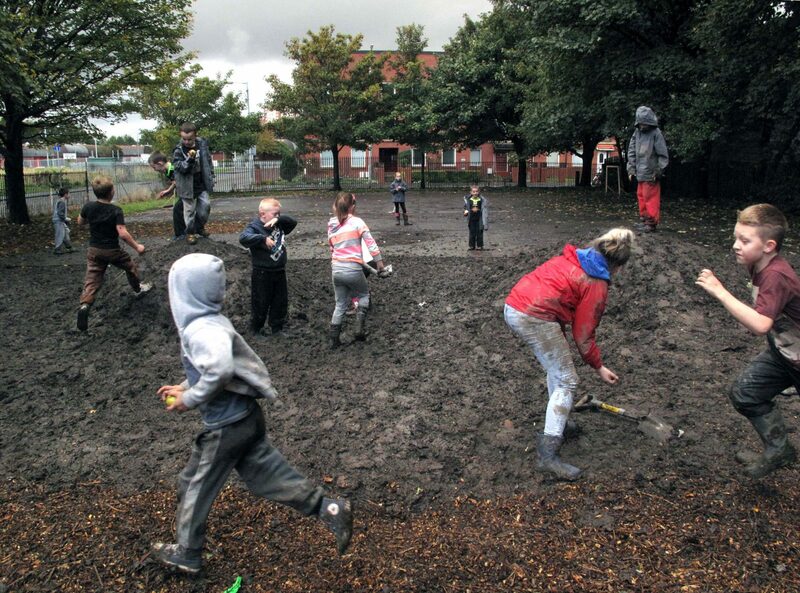 Baltic Street argues for the continued relevance of the adventure playground as a counterpoint to the pressures of modern urban childhood, believing they are still a refuge of simple but powerful set of ideas about both childhood and our relationship to our immediate environment. 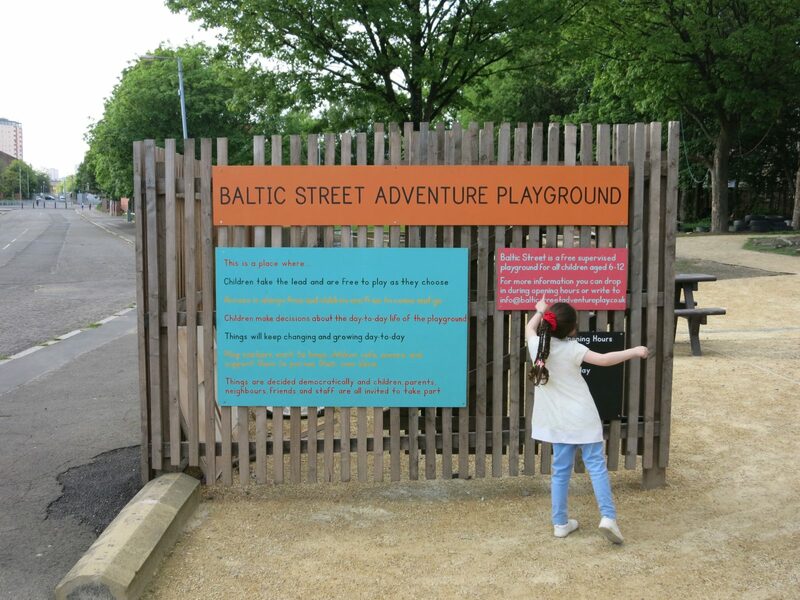 Baltic Street Adventure Playground started as the lead public art commission for the 2014 Commonwealth Games, funded by Velocity, commissioned by Create London and supported by Creative Scotland, Clyde Gateway and Commonwealth Games. 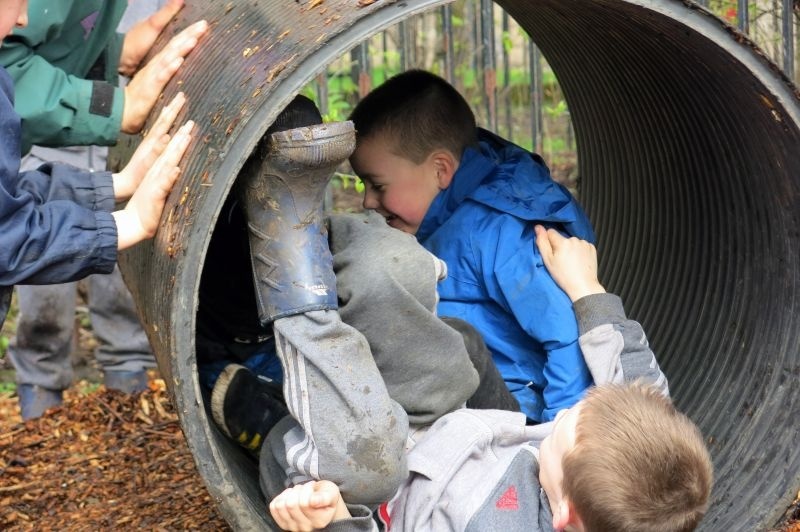 It now receives core funding from Big Lottery Connecting Communities and Children in Need, with support from Tesco Foundation, Asda Foundation and the Voluntary Action Fund, among others.